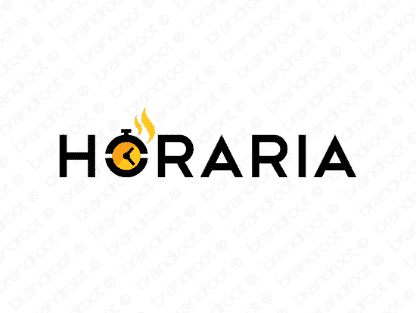 Brand horaria is for sale on Brandroot.com! A suave name containing "hora", Spanish for "hour". Horaria is stylish and instantly recognizable with diverse appeal for a variety of different uses, from apps for productivity and organization to delicious cooking or food brands. You will have full ownership and rights to Horaria.com. One of our professional Brandroot representatives will contact you and walk you through the entire transfer process.